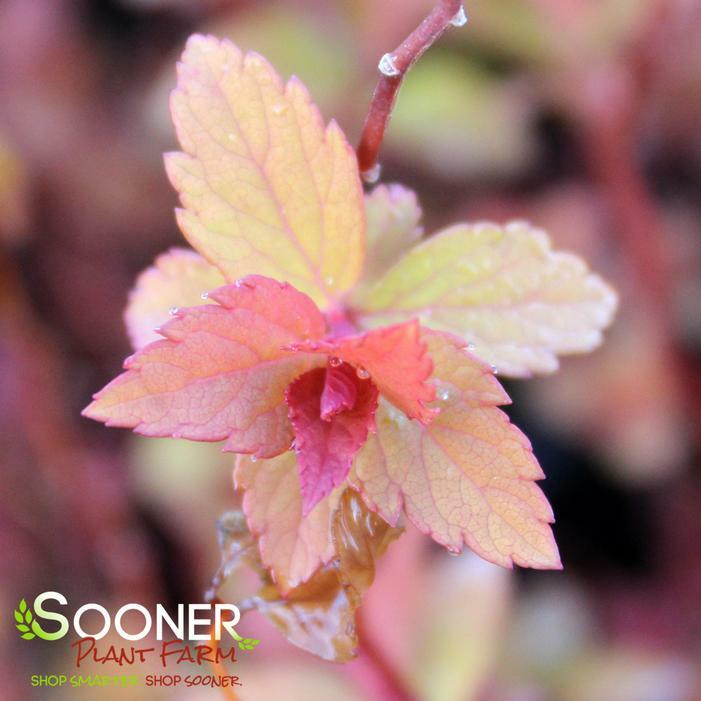 Buy Magic Carpet Spiraea online. This great new introduction from England has smaller, more uniform compact growth habit. The foliage is brighter, the flowers are darker pink and it's more resistant to mildews and leaf spots.